Manta Trust and its partners have successfully concluded the first-ever Baa Atoll Manta Festival. The event, which was held in partnership with Manta Trust, Four Seaons Landaa Giraavaru and the Baa Atoll UNESCO Biosphere Reserve, was held in Dharavandhoo Island of Baa Atoll, located in the Baa Atoll Biosphere Reserve. 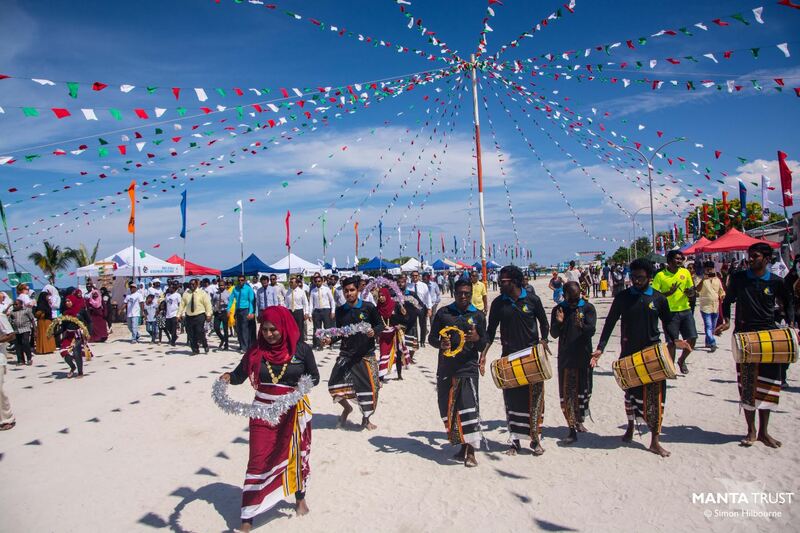 The festival featured marine-themed stalls, competitions, performances, snorkelling sessions and academic presentations which were enjoyed by around 1000 visitors, including 11 local schools. 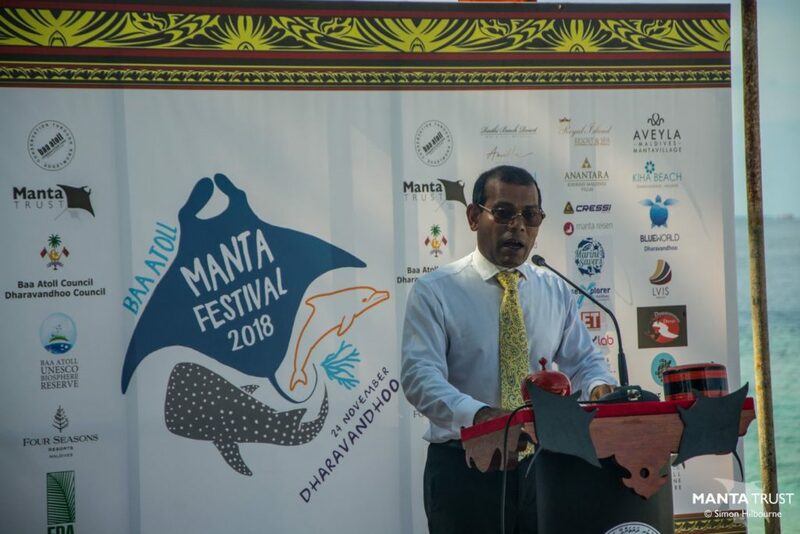 It also featured a a thought provoking speech on the importance of the UNESCO Biosphere Reserve Baa Atoll and sustainable development in the Maldives by the guest of honour at the event, former President Mohamed Nasheed. 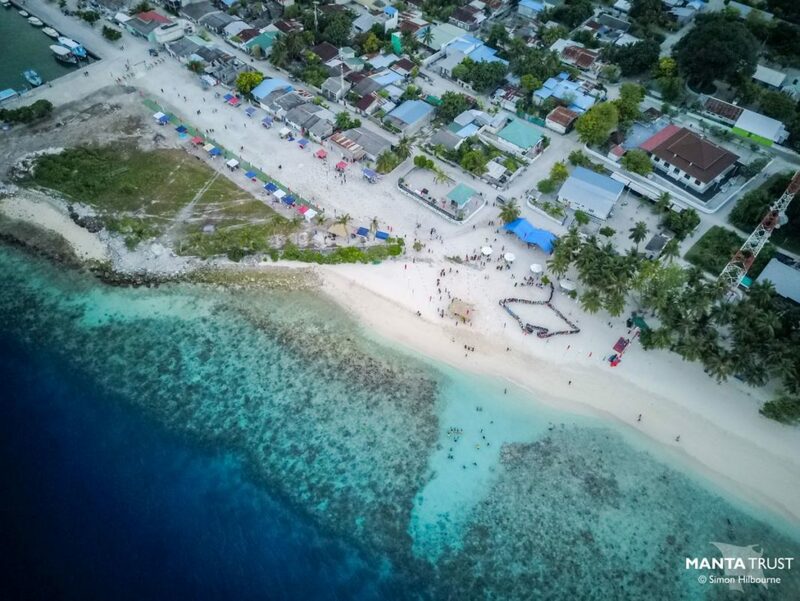 Speeches by Environment Minister Dr Hussain Rasheed Hassan; Abdulla Shibau, Managing Director of the Baa Atoll Conservation Fund; Mabrook Naseer, President of the Baa Atoll Council; and Ali Shafeeg, Vice President of Baa Atoll Dharavandhoo Council, were also featured during the event. 22 marine-themed stalls included creative and fun games designed to educate students about manta rays and marine issues such as turtle poaching, bycatch and plastic pollution, including five from local schools, according to a statement by the Manta Trust. 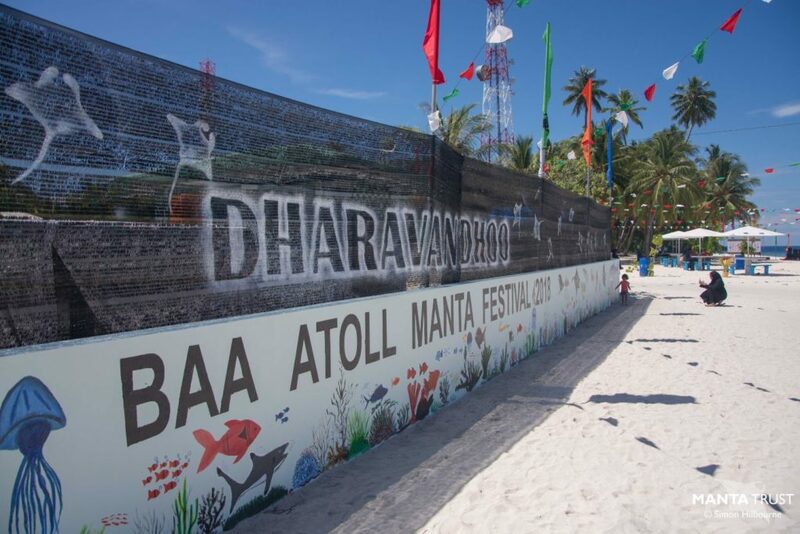 Seven environmental organisations – Manta Trust, Baa Atoll Biosphere Reserve, Environmental Protection Agency, Olive Ridley Project, Atoll Marine Centre, Parley and Four Seasons Marine Savers participated, showcasing their important marine conservation work around the Maldives and how students can get involved in safeguarding their environment. The festival was sponsored by 12 luxury tourist resorts in Baa Atoll – Four Seasons Landaa Giraavaru, Vakkaru Maldives, Coco Palm Dhuni Kolhu, Kihaa Maldives, Anantara Kihavah Maldives Villas, Royal Island Resort, Milaidhoo Island, Reethi Beach Resort, Finolhu, Amilla Fushi, Dusit Thani Maldives and Soneva Fushi, as well as luxury travel agent Manta Reisen, in addition to Baa Atoll Biosphere Reserve and Baa Atoll Conservation Fund – with additional support given by local guesthouses and dive centres. 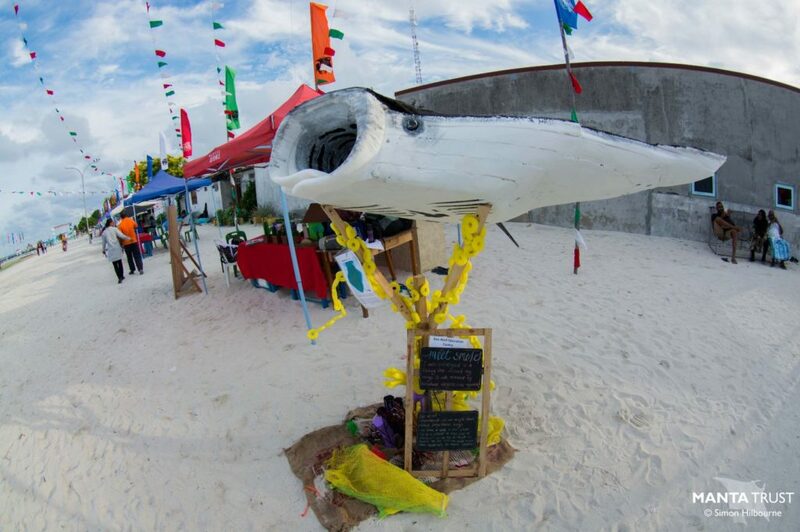 “The Baa Atoll Manta Festival was a huge success with the greatest achievement being getting so many young Maldivians engaged with the ocean, helping to achieve our dream of creating a generation of ocean guardians through this initiative and inspiring young women to engage with the ocean. 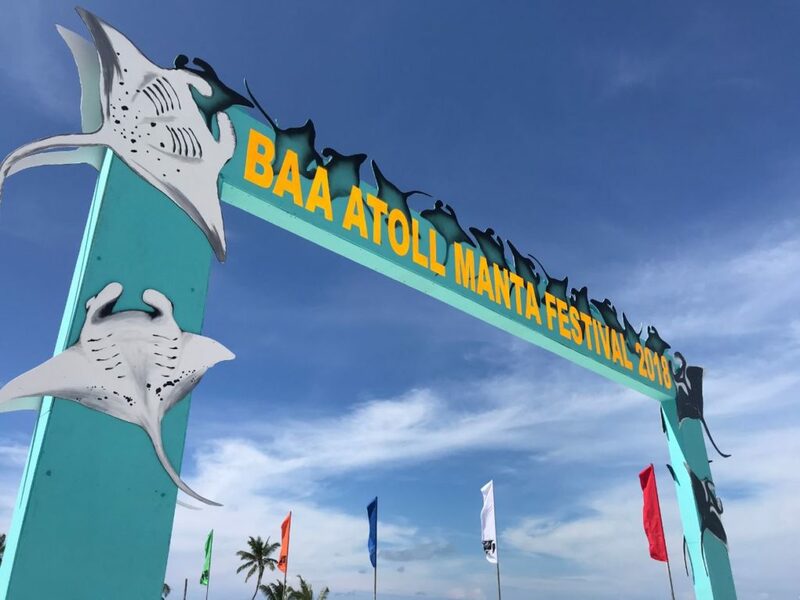 The partners will continue to work towards this goal throughout the year and look forward to an even bigger and better event in 2019,” says Flossy Barraud of the Manta Trust. 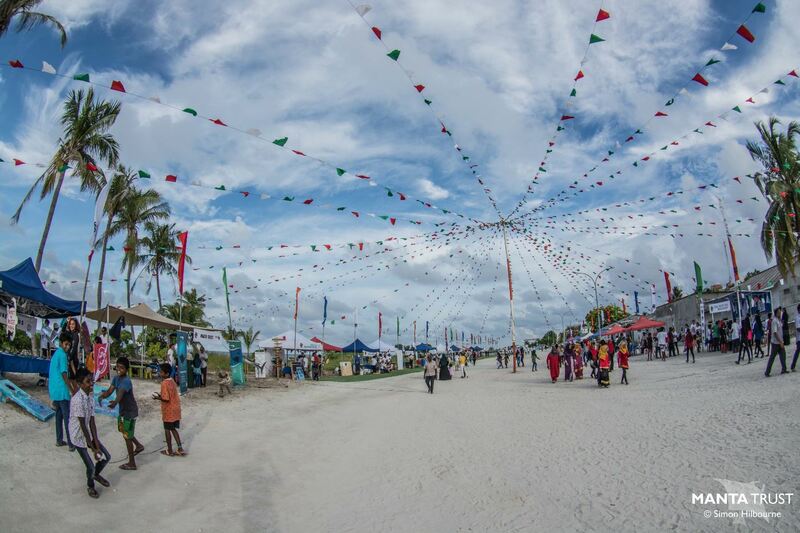 As part of the festival initiative, these sponsors donated 222 sets of Cressi snorkelling equipment to 14 schools in Baa and Raa Atolls, also providing snorkelling lessons for over 100 students. 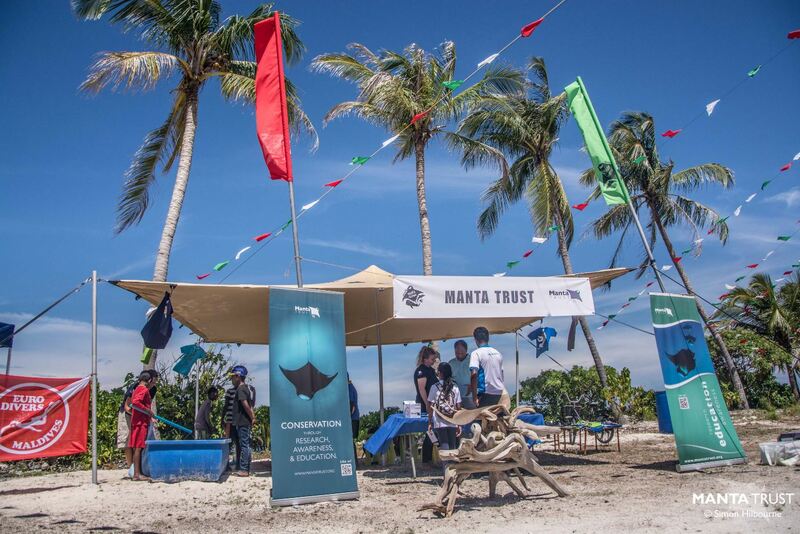 For more information about the Manta Trust, visit www.mantatrust.org.